Biking trips are fun in wide large scenic beauty. hit the road and take up the Highway life! So, this travel poster series features various destination for biking tours. 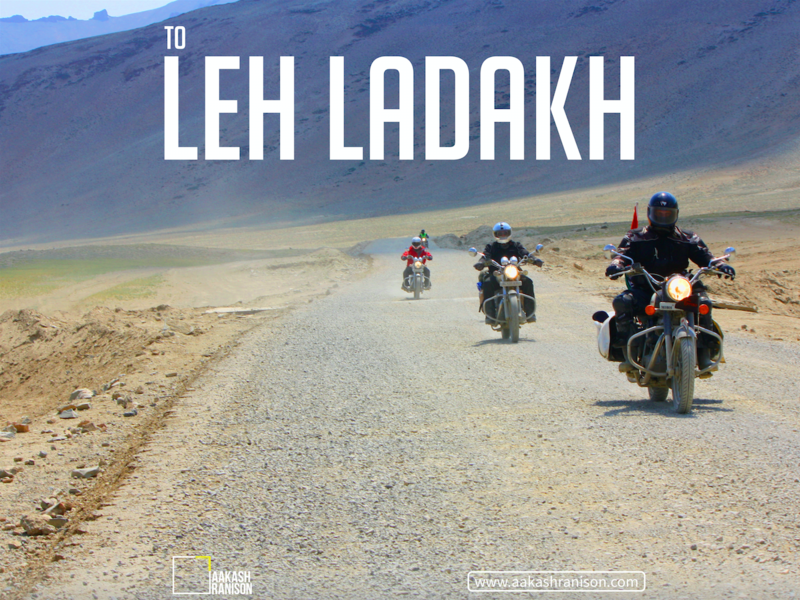 Travel Poster Series : Destination for Biking trips in India | Leh Ladakh – one of the most difficult routes to attempt. However, it’s also one of the most satisfying. 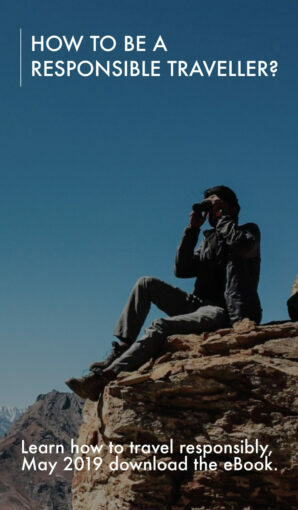 Reach a gorgeous peak in Leh. The pass is a very tough one to manoeuvre past. 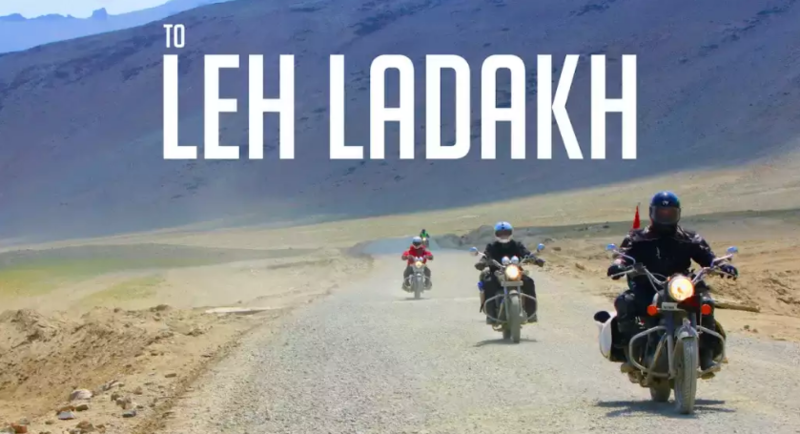 Try and pick a route that passes through Rohtang La, Sarchi and Upshi. 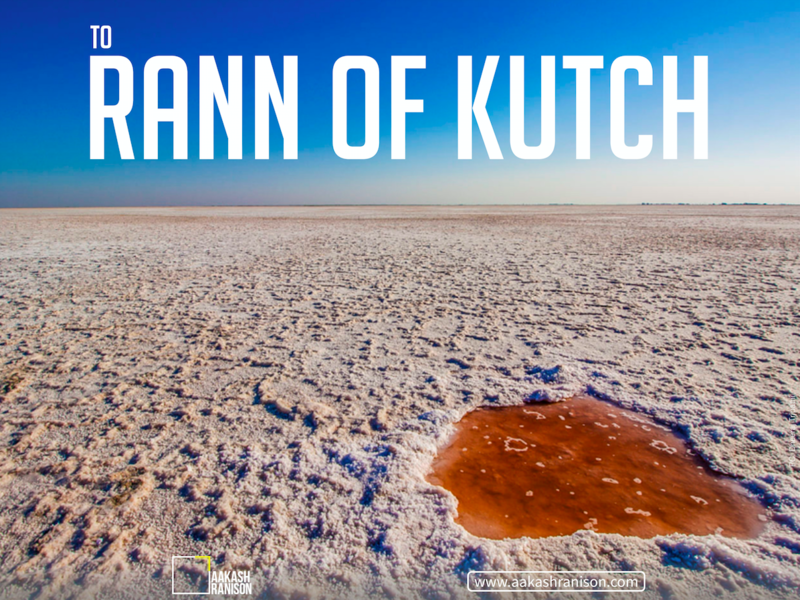 Travel Poster Series : Destination for Biking trips in India |Ran of kutch- The salt desert of Kutch is a very wide expanse of land. With hardly any obstructions. One will love to ride in the night here while following the stars. 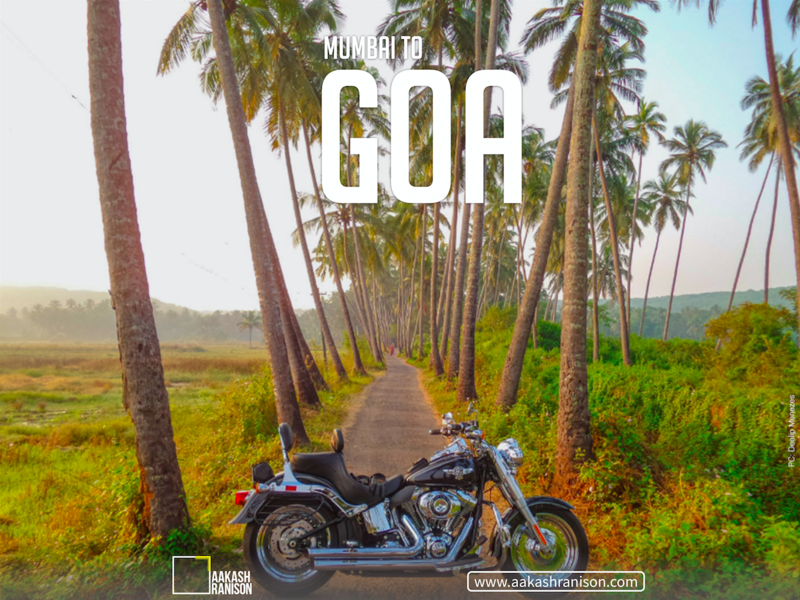 Travel Poster Series : Destination for Biking trips in India |Mumbai to Goa – If you are a fan of the movie ‘Dil chahta hai’ you will love the drive to Goa. Mumbai is a city famous for the humdrum of routine life. While Goa is famous for a chilled lifestyle. The way is easy breazy and fun to travel with friends. 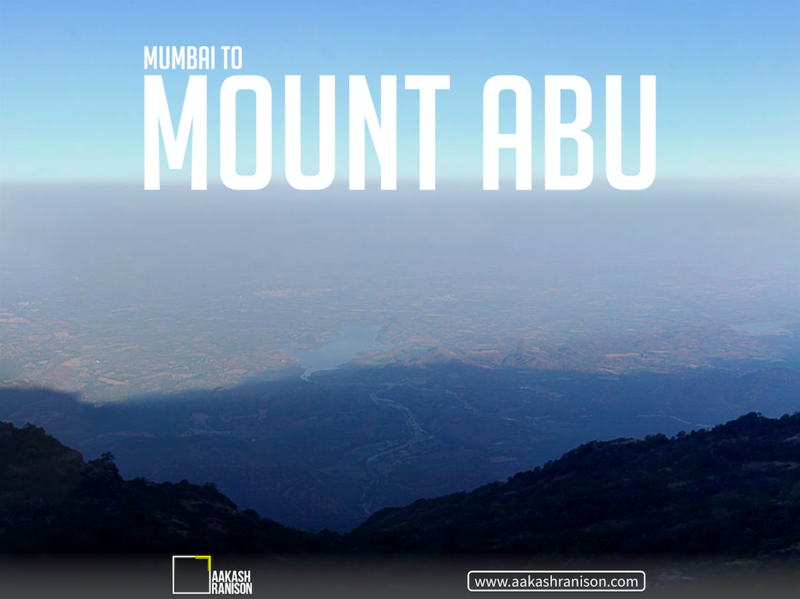 Travel Poster Series : Destination for Biking trips in India | Mumbai to Mount abu – Prefer taking NH8 for this one. The road is filled with dhabas. One will see lots of scenic beauty. An escape from the mundane regular day life, hit the roads! 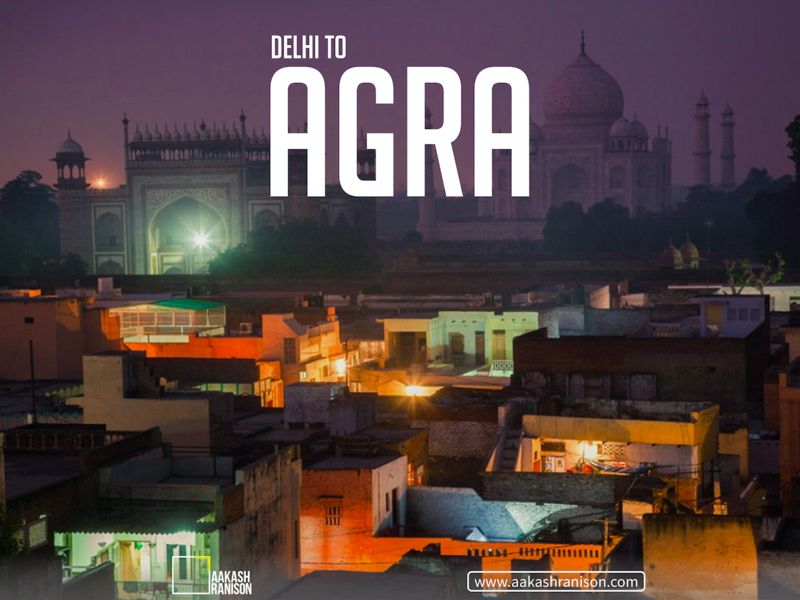 Travel Poster Series : Destination for Biking trips in India |Delhi to Agra – The persona of Taj Mahal is felt all through the way from Delhi to Agra. The roads are well made and easy for new bikers. Prefer travelling via Yamuna Expressway. 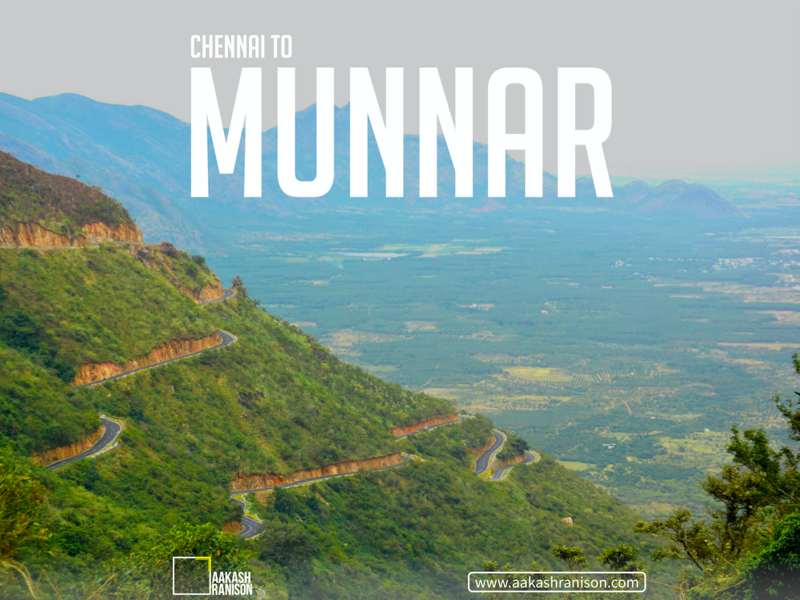 Travel Poster Series : Destination for Biking trips in India |Chennai to Munnar – Longish but Lively way to Munnar. It fills the traveller with cheerfulness and life! The road trip maybe long. but, easy breezy for those who are new to travelling on bikes. 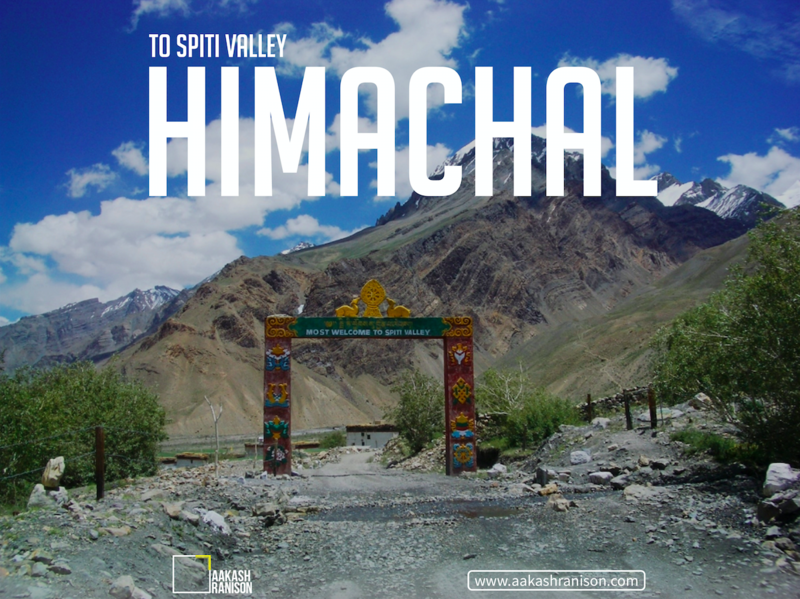 Travel Poster Series : Destination for Biking trips in India | Spiti valley, Himanchal – The sheer beauty of the valley, the invigorating ride and the altitude. The best part is that you will be heading there after a thrilling bike ride! With orchards, shrines and an invigorating resting place, the best route to get this experience would be to go past Baspa, Kinnaur, Kalpa and Kaza to reach the valley. 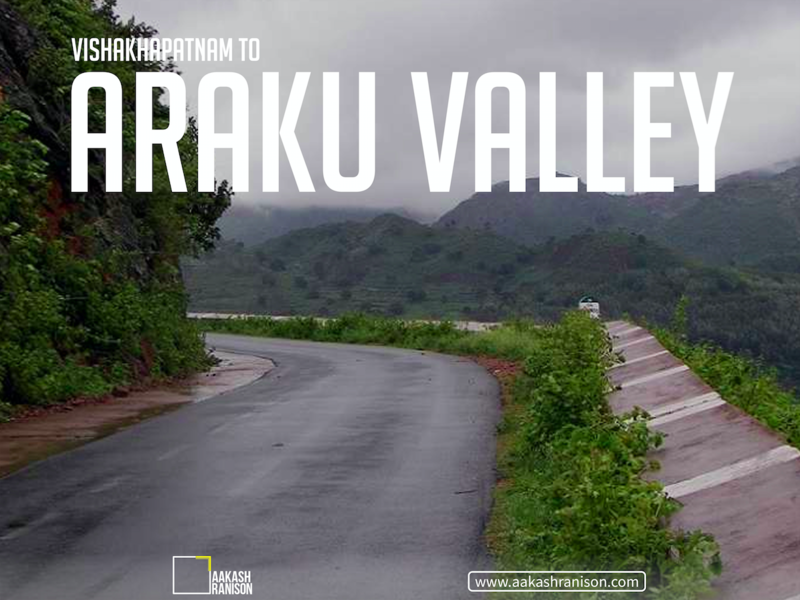 Travel Poster Series : Destination for Biking trips in India | Famous for its Coffee plantation and scenic beauty, the way from the city of Visakhapatnam to Araku Valley is filled with soul filling view.  The distance is just 115 Km. The journey is safe, and fun filled. 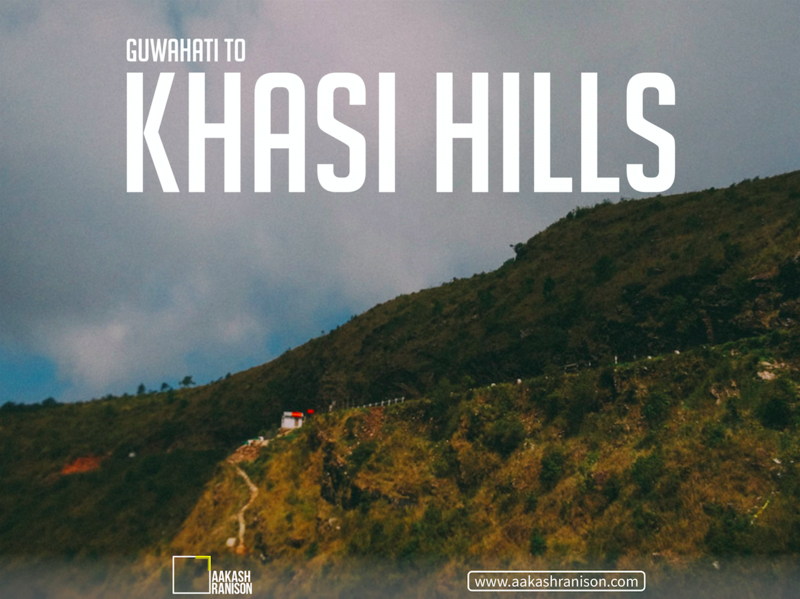 Travel Poster Series : Destination for Biking trips in India | Guwahati-Khasi hills – Most diferent experience from most other bike trails around the country.The awesome ride, dotted with bridges and waterfalls. 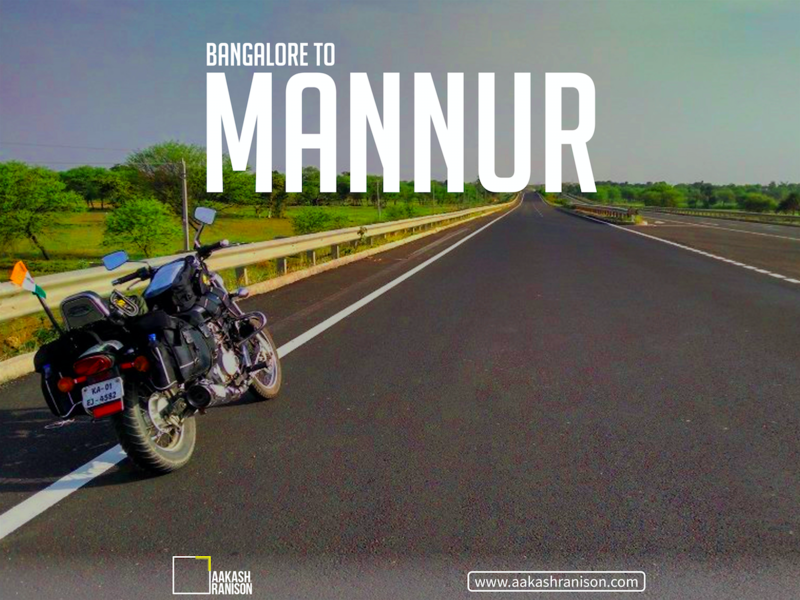 Travel Poster Series : Destination for Biking trips in India | The journey is slightly long and tiring but the idea of travelling to a beautiful place leaving behind the mundane routined life keeps the travellers on the peak of their excitement. The best preferred way to Munnar from Bangalore is Via Perundurai – Dharampur – Marayoor – Munnar. Large Tea plantations, wildlife, valleys and exotic species of flora and fauna sums up Munnar. One must take this journey for sure!